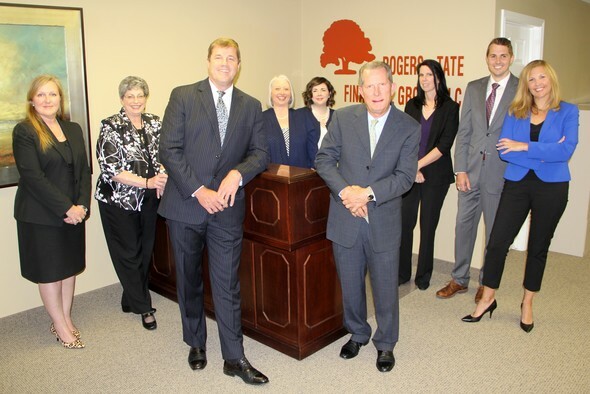 Since 1978, Rogers-Tate Financial has serviced individuals and families in the Dallas/ Ft. Worth area. Rainey Rogers and Darrell Tate are experienced professionals who aim to meet the financial needs of clients, and help prepare them for challenges and opportunities each client will face in the future. Our firm specializes in wealth management, estate and tax planning, and insurance needs. The successful careers of our financial advisors can be attributed to the honest and professional manner in which they each conduct their business. Our goal at Rogers-Tate Financial is to here to help educate you about the basic concepts of financial management. Our financial advisors' education, experience and professional affiliations have fostered a practical approach to offering sound financial advice and planning services. At Rogers-Tate Financial, we first consider our client's specific financial goals and investment objectives in order to formulate a strategy to help them achieve their goals. We recommend the appropriate products and services to help clients execute their strategy through some of the highest quality companies available to financial professionals.